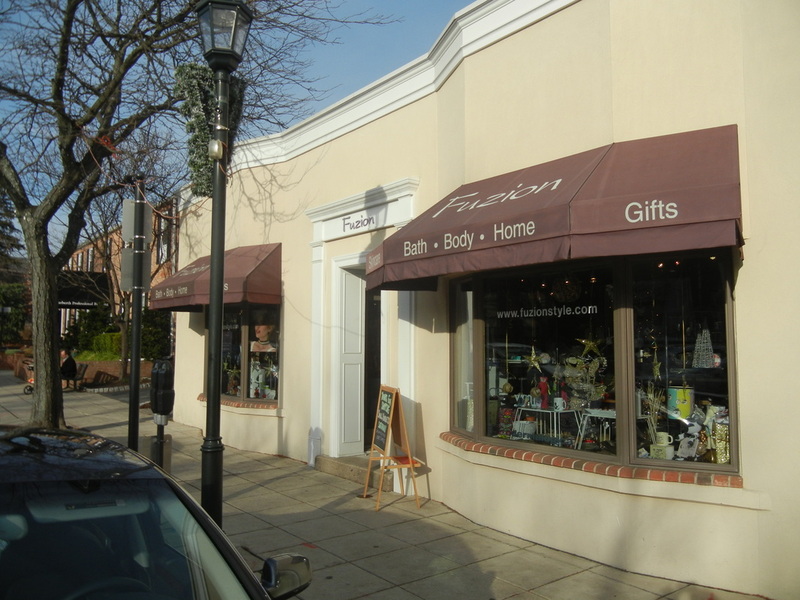 Fuzion is a full service salon and lifestyle boutique located in downtown Narberth, Pa. Our team specializes in the latest hair fashions as well as skin care. We also carry personal accessories and gifts for every occasion. At Fuzion, we are passionate about making our clients look and feel their best. 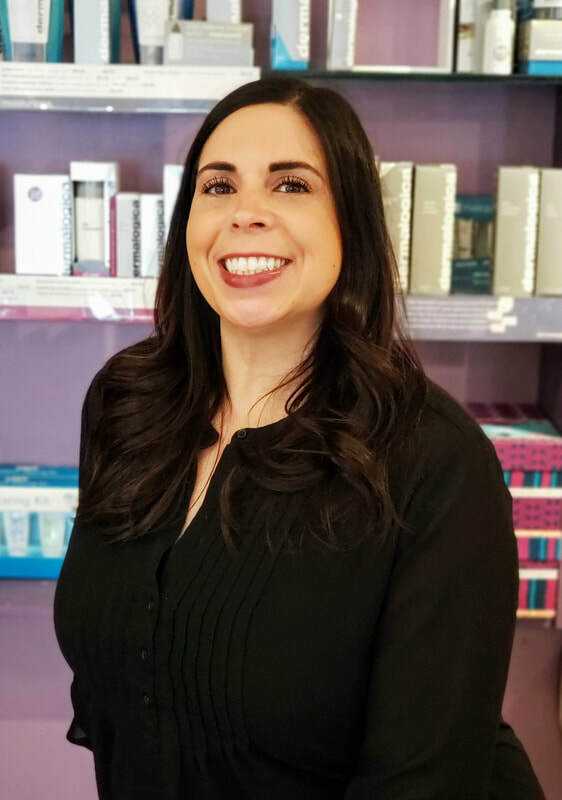 Danielle has been in the retail and beauty business for over 20 years. Fuzion brings her love for all things beautiful to Narberth. Stop in and experience the latest in gifts, personal and home accessories as well as the newest beauty products for skin and hair. RIP Coco, you will be missed. Shelagh is the "go to" girl at Fuzion. Whether scheduling an appointment or beautifully wrapping your perfect purchase, she is number one in customer service. Fuzion welcomes Melissa Diaz to our styling team! She has an amazing personality and loves to connect with every client that walks through the door. Highlights and Keratin treatments are her specialty! Fuzion is pleased to welcome Karin G Lieberman to our team. Karin is a Clinical Aromatherapist and a Licensed Holistic Esthetician. She specializes in Gua Sha, a holistic approach to facial rejuvenation.